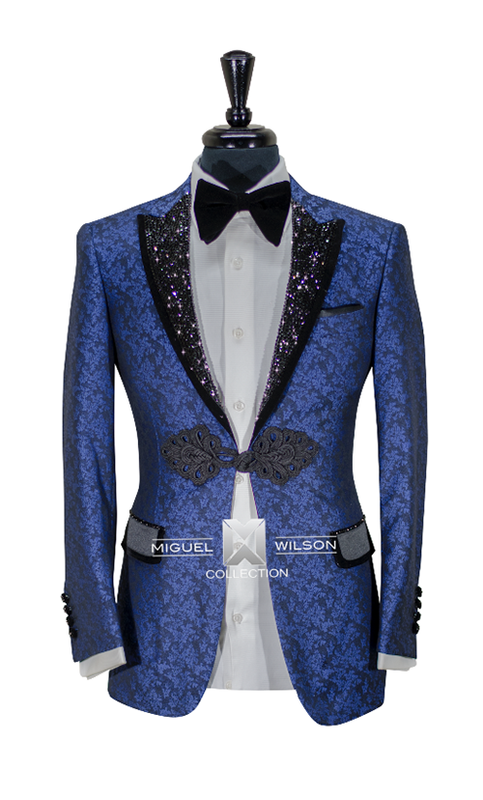 Celebrity fashion designer, Miguel Wilson introduces the "Miguel Wilson Collection" at Phipps Plaza. 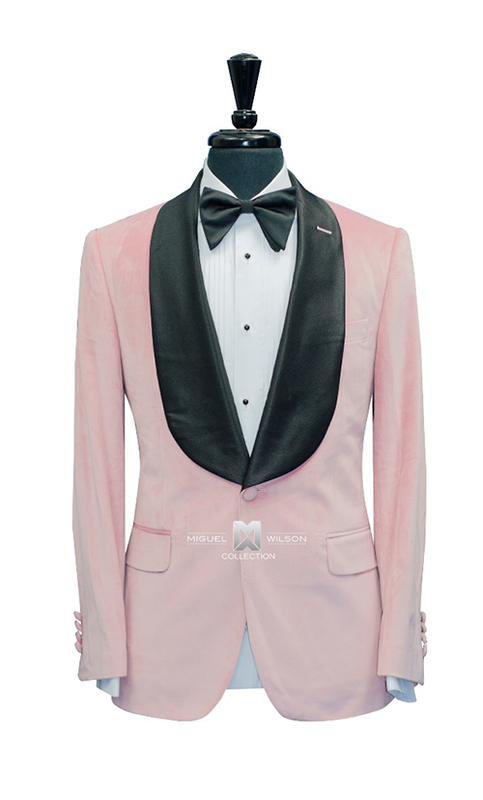 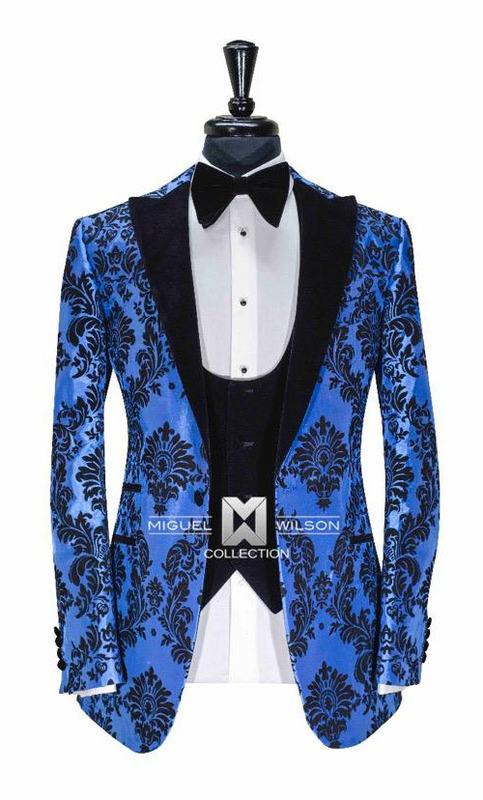 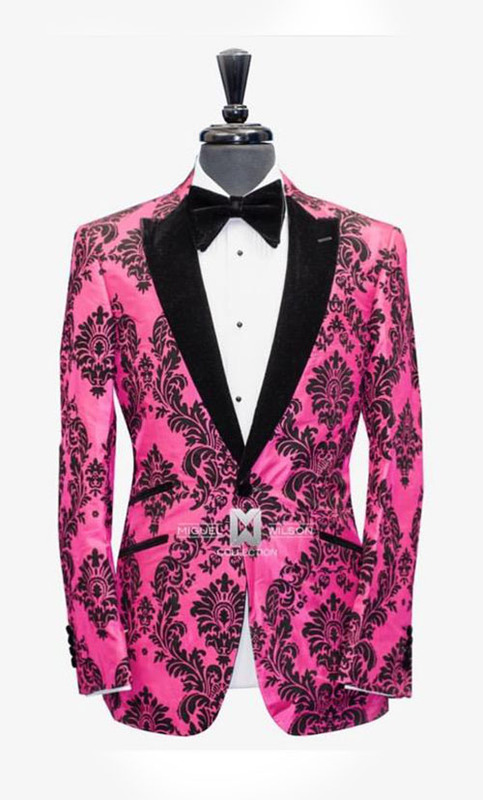 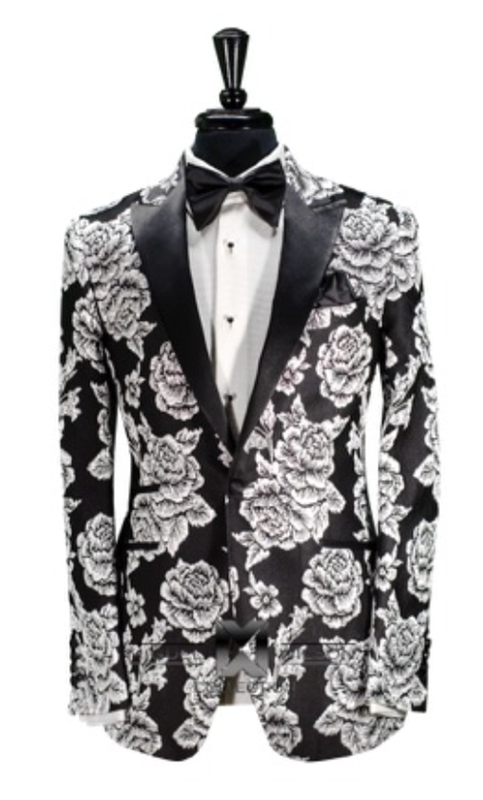 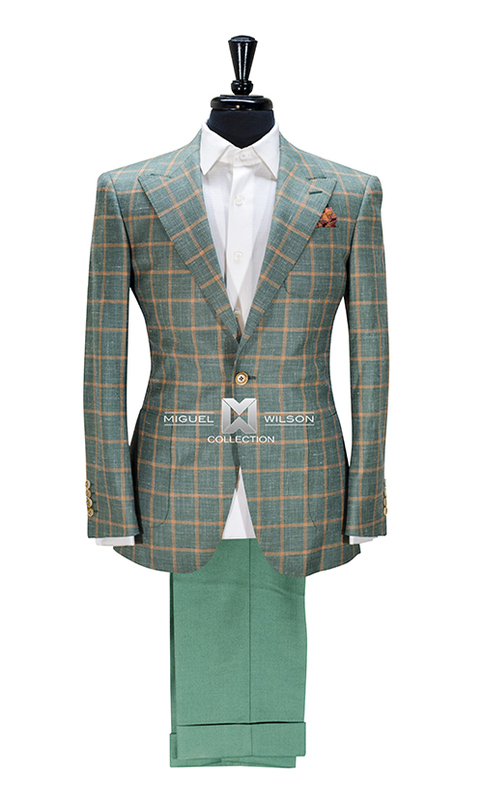 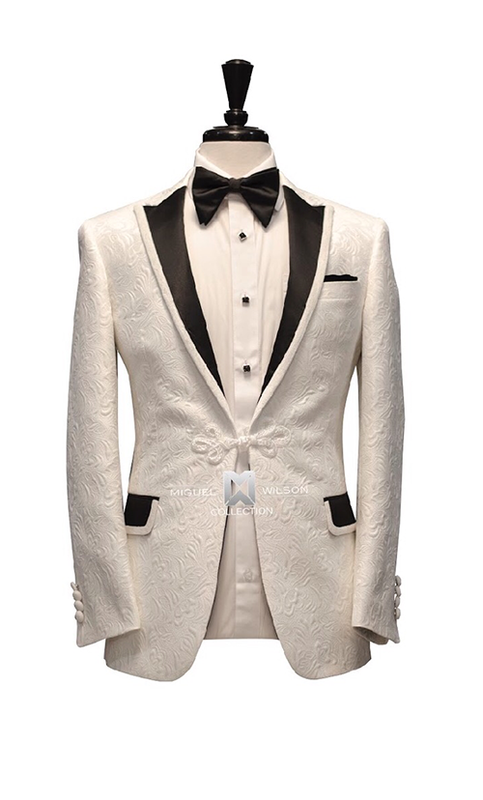 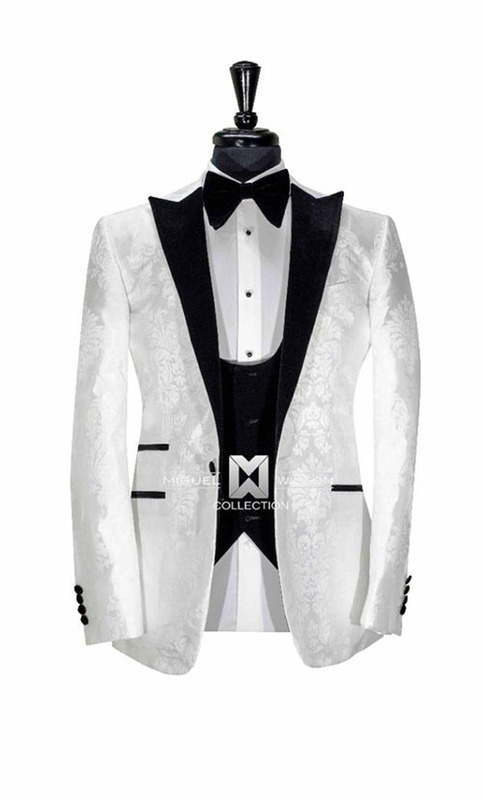 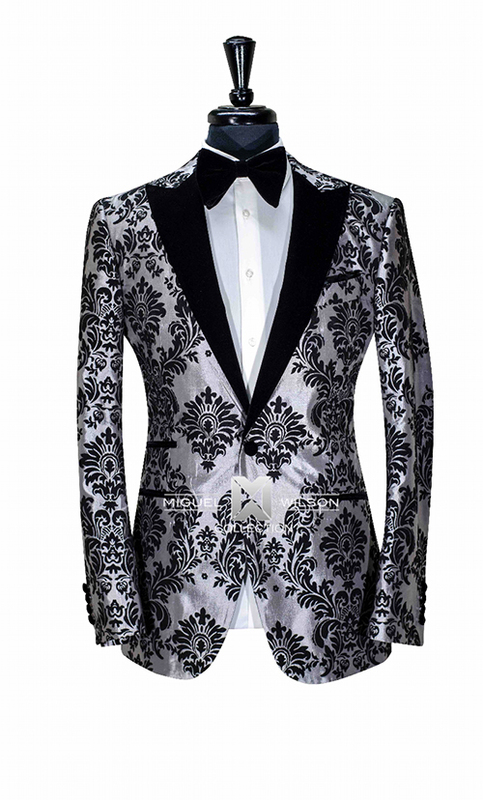 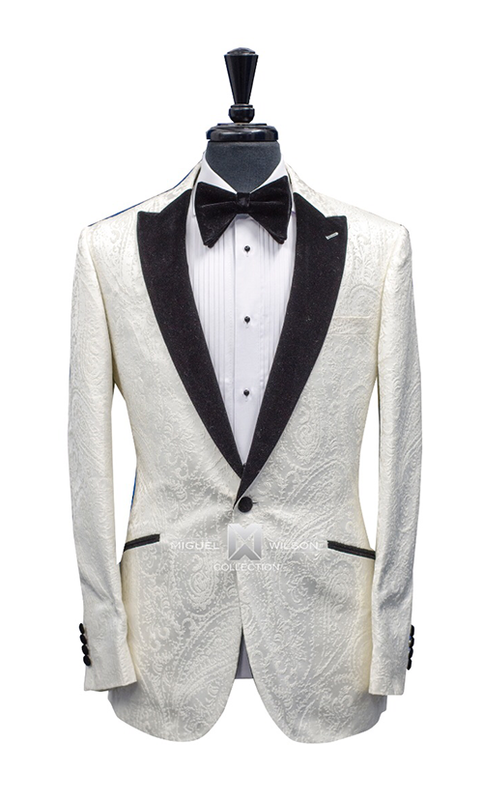 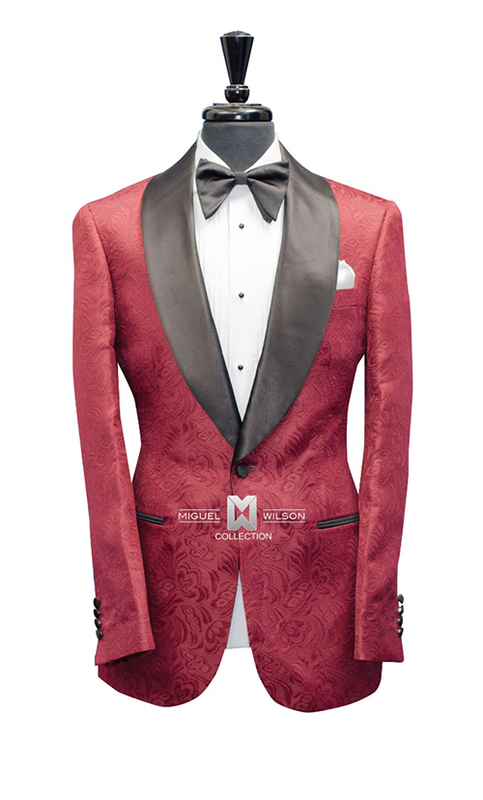 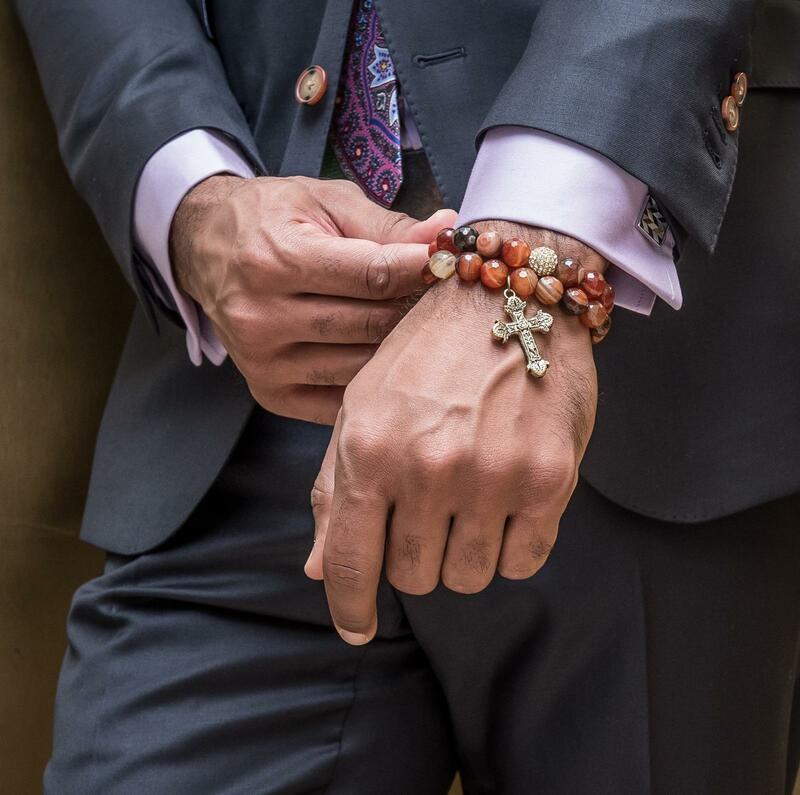 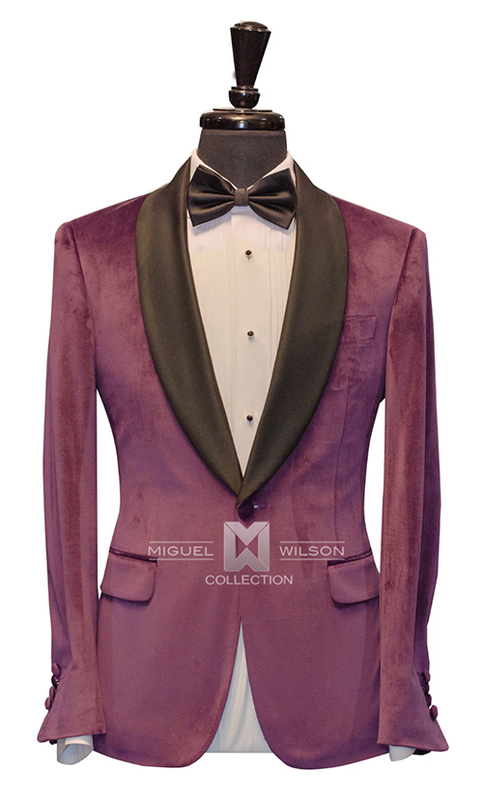 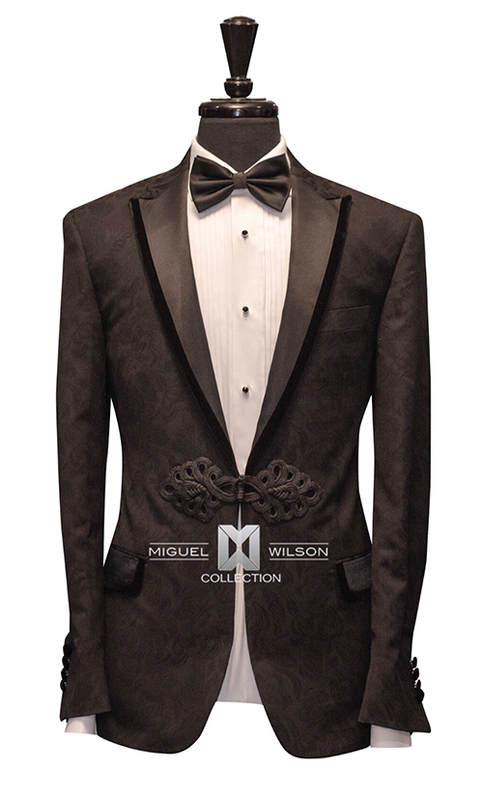 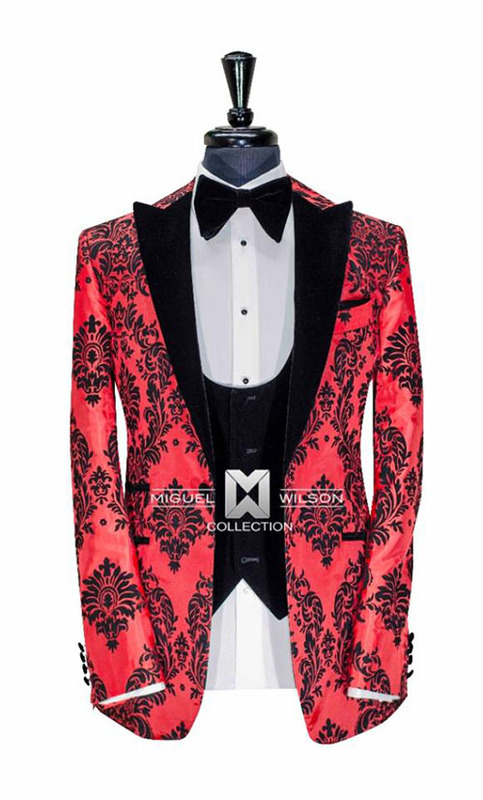 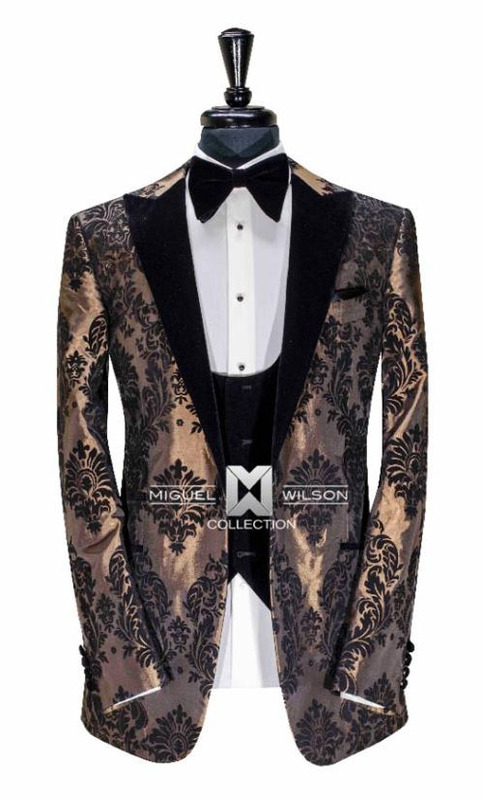 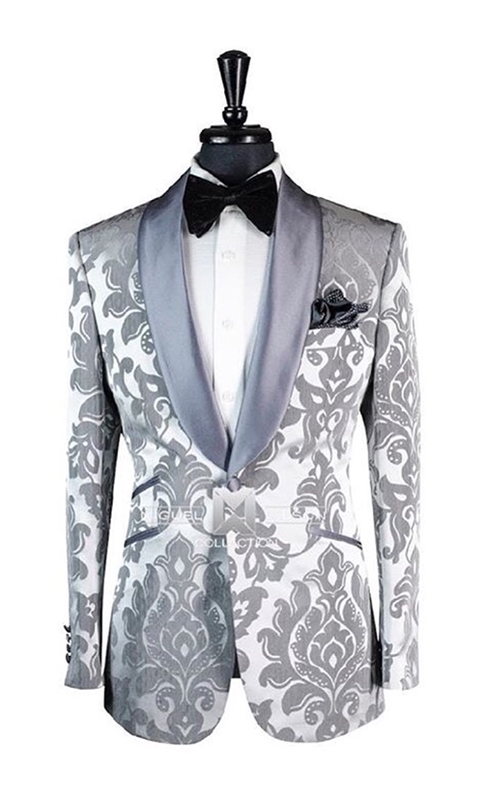 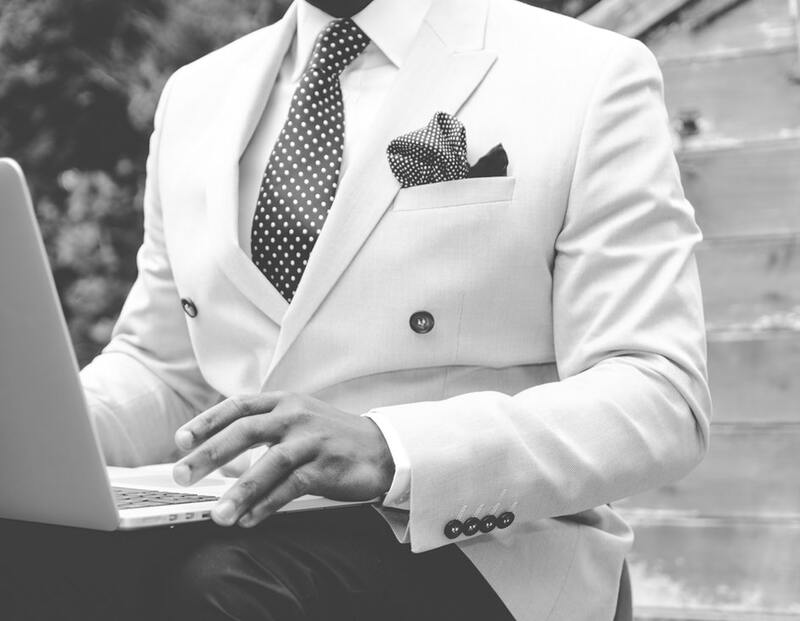 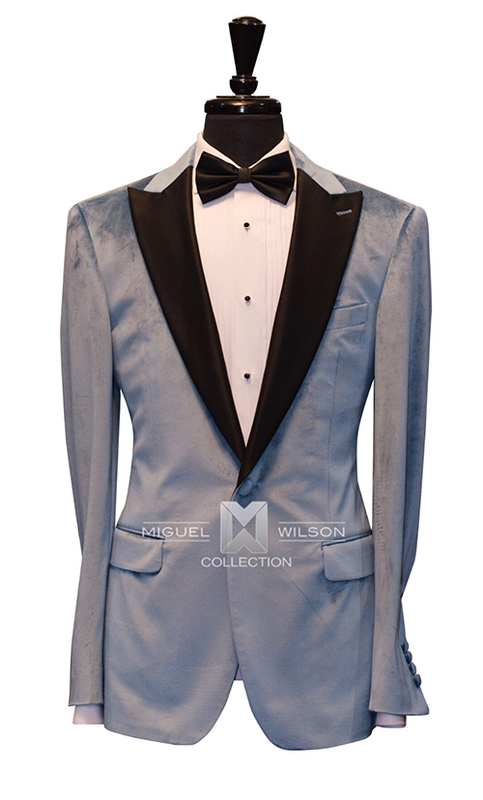 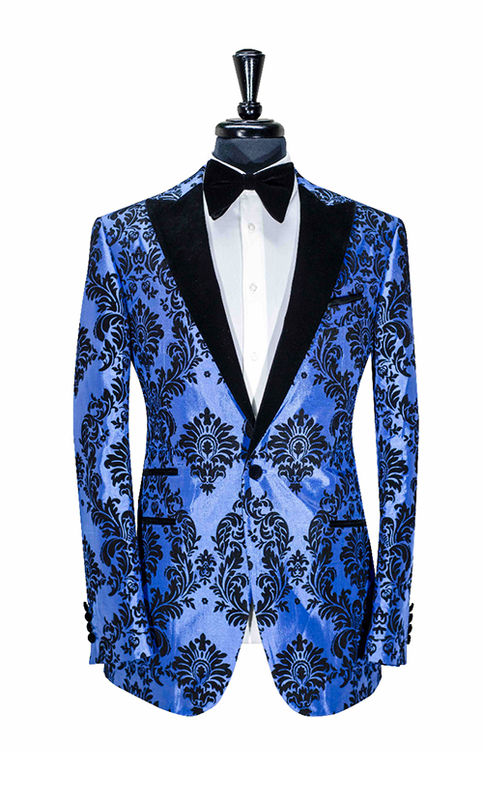 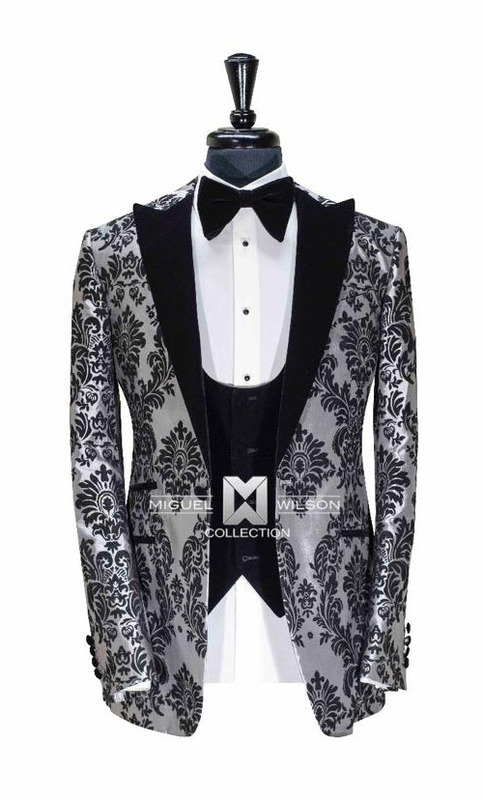 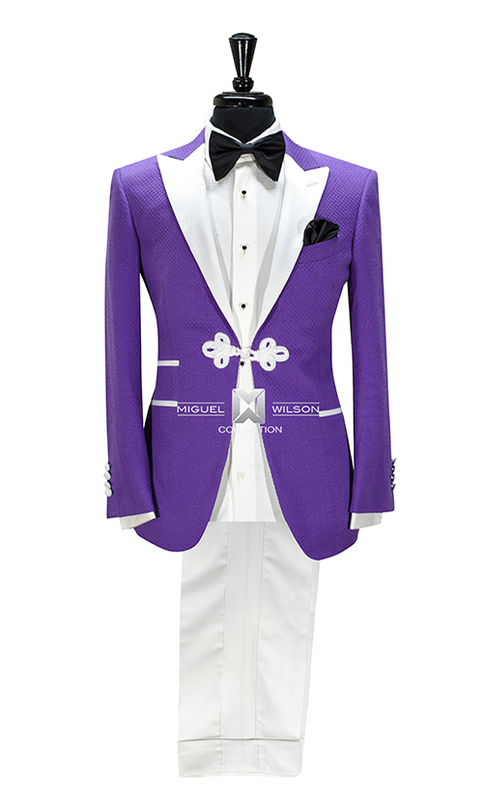 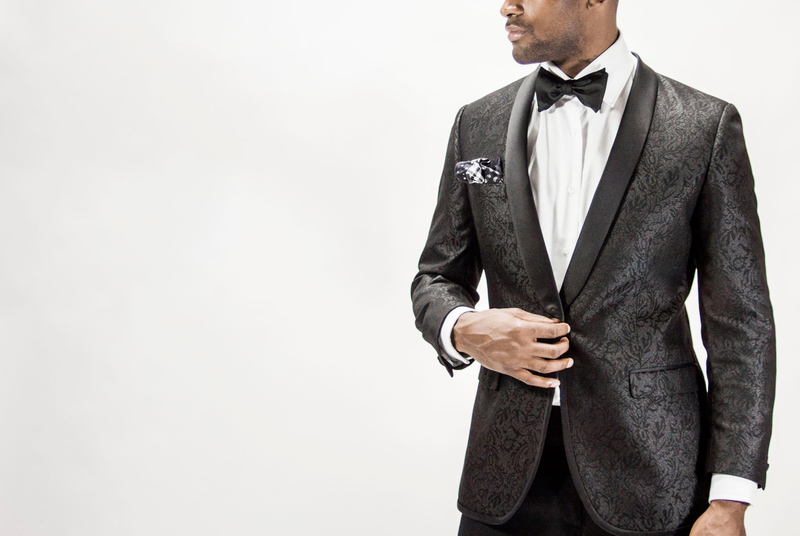 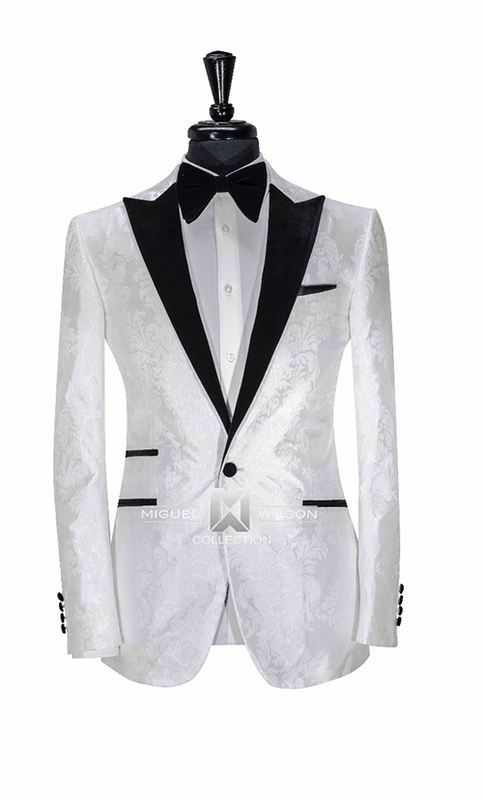 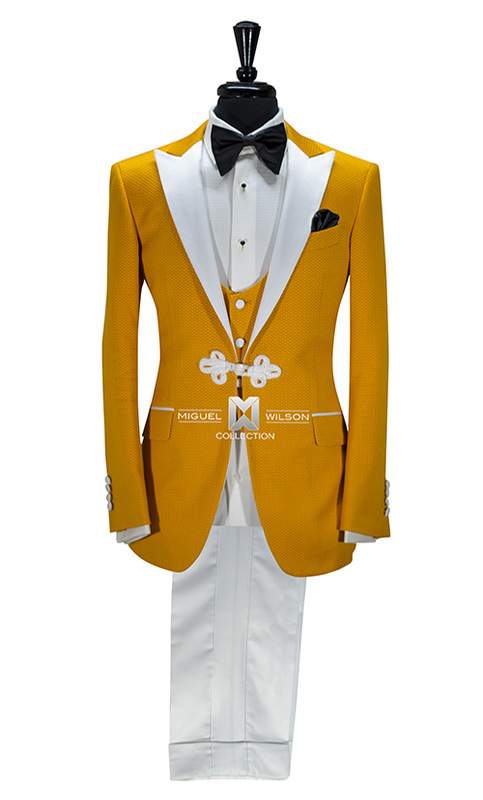 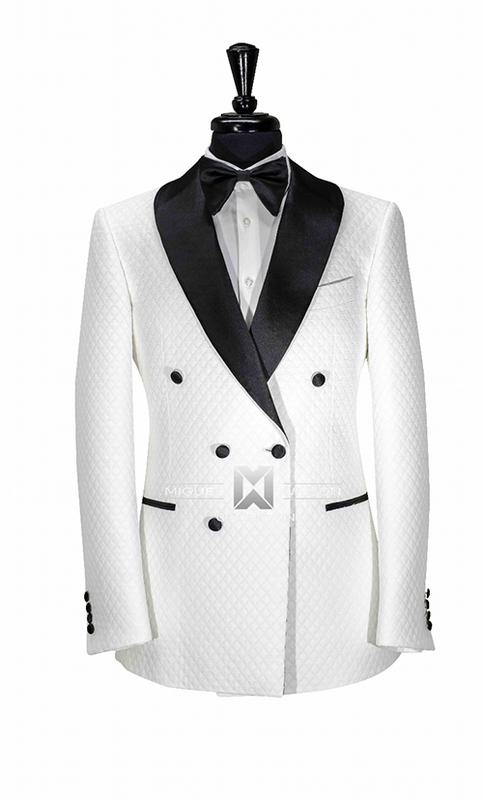 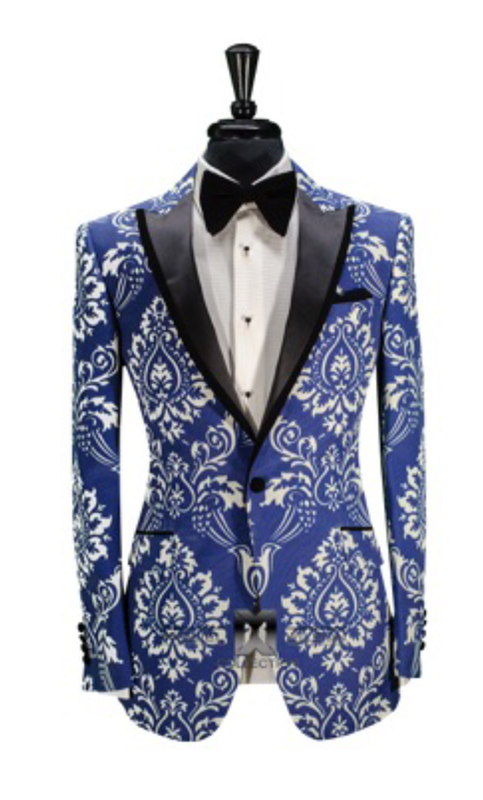 The Miguel Wilson Collection offers the latest trends in both men's clothing and accessories. 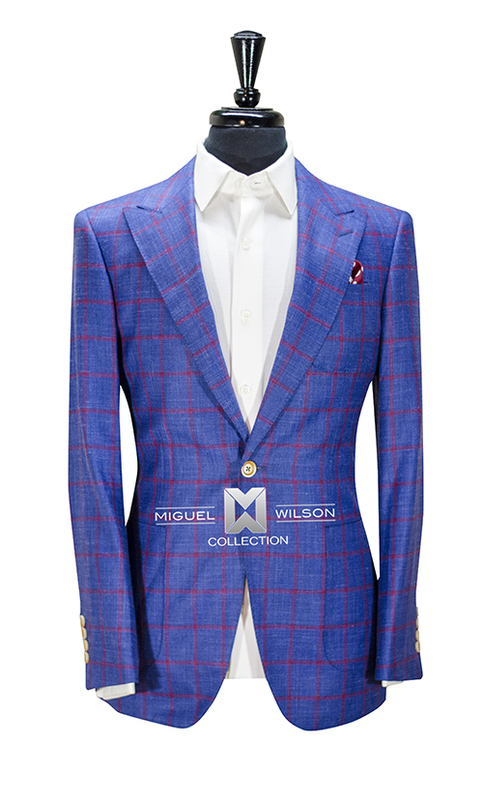 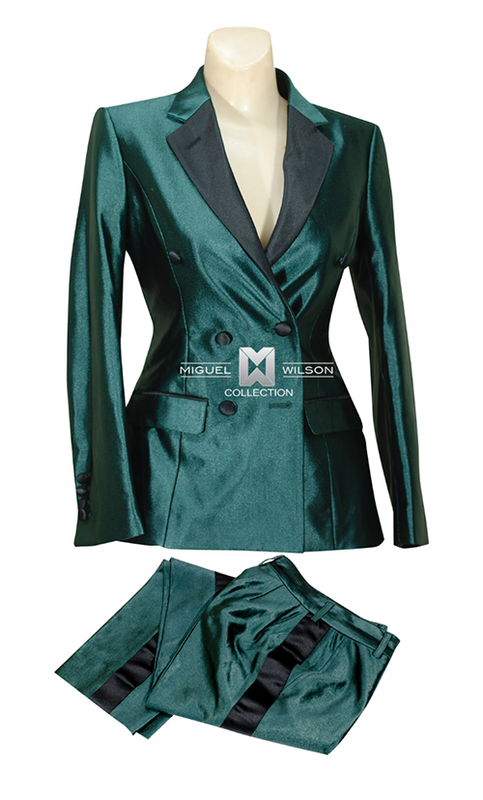 The Miguel Wilson Collection has both classic and modern styles available. 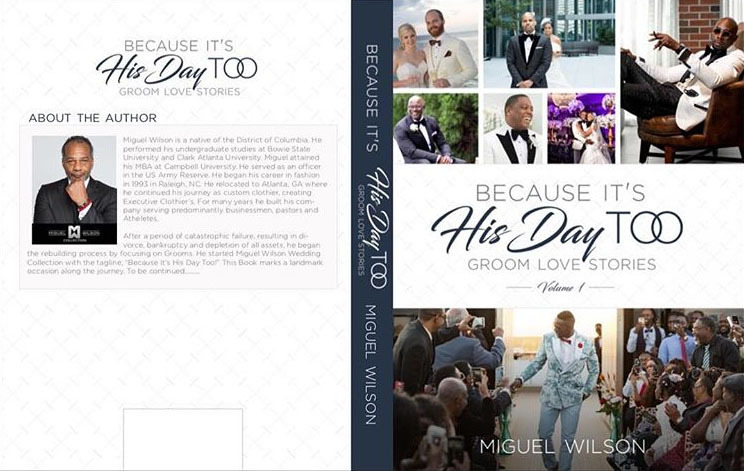 Because It's His Day Too!